From the 1920s to the 1980s Oakeshott filled dozens of notebooks with his private reflections, both personal and intellectual. 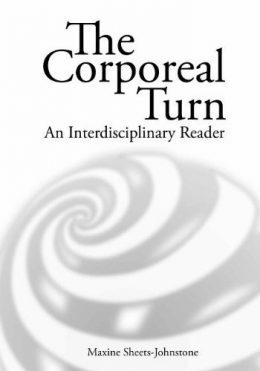 Their contents range from aphorisms to miniature essays, forming a unique record of his intellectual trajectory over his entire career. 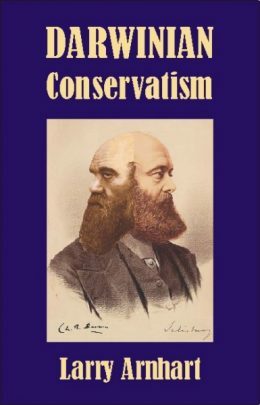 This volume makes them accessible in print for the first time, drawing together a host of his previously inaccessible observations on politics, philosophy, art, education, and much else besides. 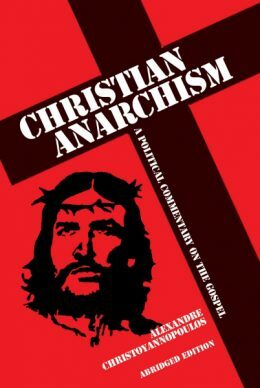 Religion in particular emerges as an ongoing concern for him in a way that is not visible from his published works. 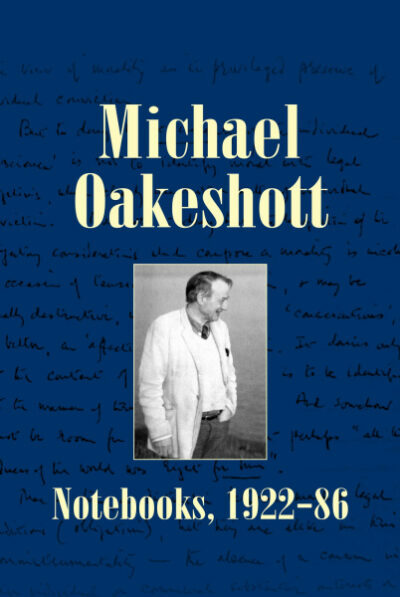 The notebooks also provide a unique source of insight into Oakeshott’s musings on life, thanks to the hitherto unsuspected existence of the series of ‘Belle Dame’ notebooks that were written in the late 1920s and early 1930s but which only came to light two decades after his death. At the same period in which he was developing the concepts that would form Experience and its Modes, Oakeshott’s personal life lead him to reflect extensively on love and death, themes that highlight his enduring romantic affinities. 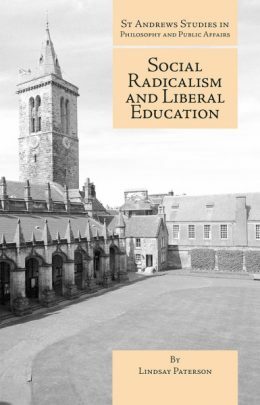 Accompanied by an original editorial introduction, the volume allows readers to see for themselves exactly which works Oakeshott used in compiling each of his notebooks, providing a much clearer record of his intellectual influences than has previously been available. It will be an essential addition to the library of his works for all those interested in his ideas.